Virtual Reality and 360° video’s are the Top Technology trend of 2016. 3D Photographers specialize in creating 3D, Virtual Reality and 360° videos. They have been specializing in Virtual Tours since 1998 and can assist your business to create your own unique virtual tour. They can assist you to integrate your virtual tour into your own website, allowing clients to view your businesses infrastructure as if they were there. 3D Photographers can also publish your virtual tours into Google Street view and Google Maps. We live in an age where immersive and innovative technology is being created, implemented and evolve at light speed. The Virtual Reality company is at the cutting edge of Virtual Reality and 360° Video production. The company with its expertise and know-how is your answer to implement your own Virtual Reality and 360° video solutions. They can assist you to take your VR plans from the whiteboard to production and market. The Virtual Reality Headsets company sell Virtual Reality Headsets online. If you want to buy a virtual reality headset you can visit the Virtual Reality Headsets site where you can buy high quality VR Headsets and Google Cardboard VR headsets. The company also offer a Virtual Reality affiliate program that allows publishers, bloggers and website owners to sell virtual reality headsets through their affiliate program. A virtual tour is a simulation of an existing location, usually composed of a sequence of videos or still images. It may also use other multimedia elements such as sound effects, music, narration, and text. The Virtual Tour can be published on a website or as software that allow people to view it on a computer, smartphone or tablet. VR360 is one of the leaders in Virtual Reality in South Africa. They have been in the Virtual Reality space since 1998. 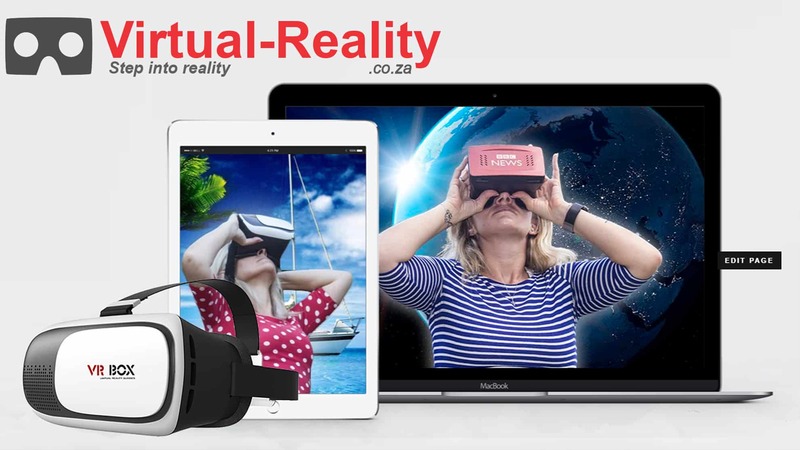 They are a virtual reality agency based in Johannesburg, South Africa and serve local, national and international customers around the world with world class Virtual Reality Hardware and Virtual Reality Software solutions.